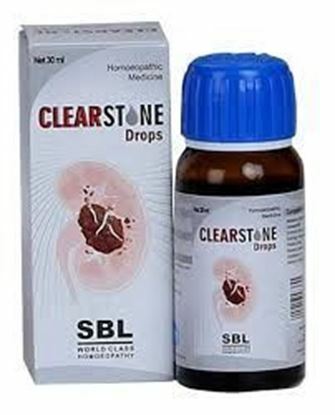 Information about Stonvil Syrup Pack of 2 Stonvil Syrup is an Ayurvedic formulation which is one of the best diuretic (increases passing of urine) to flush out kidney stones. 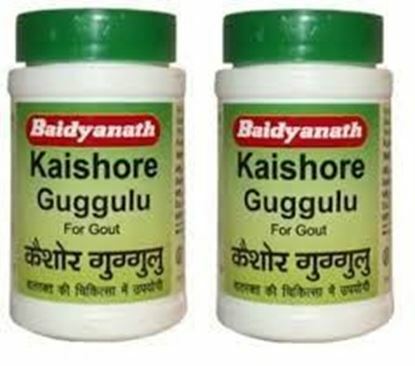 It contains Vayvarna, Dhamasa, Pashanbheda, Punarnava, Gokharu, Aghada Panchang and Kuleeth It helps to break and disintegrate the calculi in form of stones within kidney and prevents its recurrence. 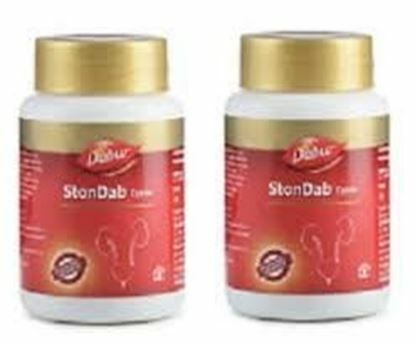 Stonvil syrup possess powerful diuretic action where there is increase in frequency of passing out urine, and also helps to flush out toxins. 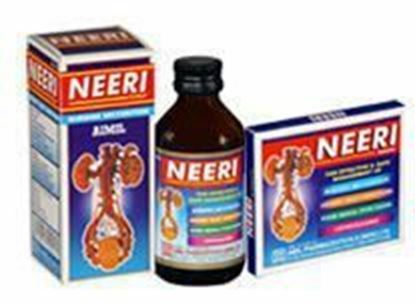 It has a cooling effects while urinating and helps in management of urinary tract infections. 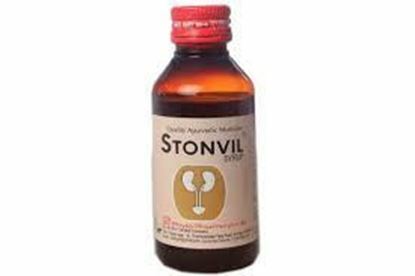 Stonvil syrup is indicated in case of urinary tract infections, burning micturition (passing urine), kidney and ureter stone. 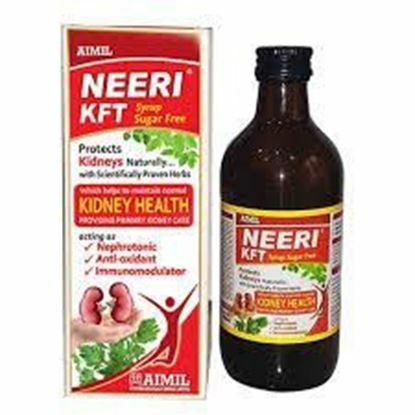 Use under medical supervision.